The Bond911/Bond Exchange specializes in Construction Bonds Nationwide! Why Choose Bond 911/The Bond Exchange? Experience – Our team of expert surety bond specialists has over 30 years of qualified experience in the construction industry. We are equipped to provide efficient and timely service for both your small and large construction bonding needs. Pricing – With over 35 bonding companies available to our agency, we can secure the lowest price and match you to a construction bonding program that is best suited to meet your needs. Reliability – We understand the importance of your bonding program. It is our top priority to provide you with timely, fast and efficient service. We offer an express program for fast and simple contract bond approval. The express program does not require financial statements. We have in-house authority to approve your bond within 24 hours. This express program is available in most states! We can customize a bond program for any contractor, no matter what the circumstances might be. We understand that contractors are quite diverse in their individual bonding needs. The Bond Exchange's primary focus is obtaining a broad insight into each contractors business, as well as the establishment and maintenance of solid relationships with new and existing clients. Our bond only trained surety experts possess a long standing reputation in the surety industry. The Bond Exchange holds over 30 construction based surety appointments, as well as hands on experience pertaining to the underwriting particulars of these surety markets. We are well equipped to deliver solutions that will maximize your current bonding capacity, as well as provide specialized guidance to meet your long term bonding goals. Please contact us to get started 1 (800) 764-7233. We understand that many of us are living with less than perfect credit. Do not let bad credit stop you from getting the bond you need! Bond911.com can approve 99% of all applicants despite low credit scores and other financial issues. 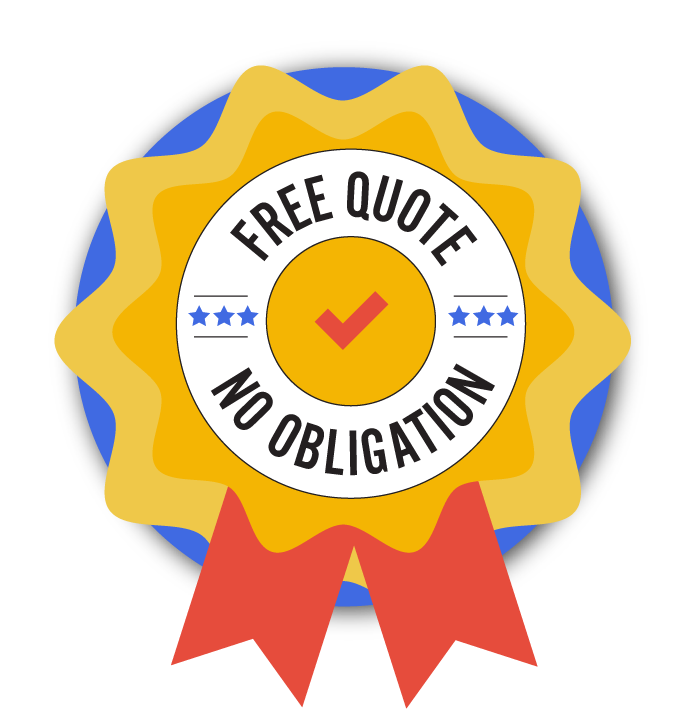 Our experts works with the nation's top bond companies and we have access to exclusive underwriting programs for bad credit situations. Performance bonds guarantee that contractors complete projects according to contractual terms. If a contractor fails to do so, the project developer can make a claim on the bond to access funds that can be used to pay a second contractor to finish the job. The Federal Miller Act requires that performance bonds be used on all federally funded projects worth $100,000 or more. Payment bonds guarantee proper payment for services in case lead contractors go bankrupt when working on projects. The bond amount can be used to reimburse suppliers, subcontractors and others who worked on a project if the lead contractor is unable to pay them for their work. The Federal Miller Act requires that payment bonds be used on all federally funded projects worth $100,000 or more. In fact, these bonds are frequently issued in conjunction with performance bonds. Supply bonds mandate that suppliers provide materials, equipment and/or supplies as defined in purchase orders. If the supplier fails to provide the supplies as agreed, the bond amount can be used to reimburse the purchaser for the resulting loss. Maintenance bonds guarantee against defective materials and workmanship for a specific time period following a project's completion. If the project is found to be defective during this time, the bond amount can be used to pay for repairs that need to be made as a result. Subdivision bonds require contractors to build and/or renovate public structures within subdivisions - such as streets, sidewalks and waste management systems - according to local specifications. If a contractor fails to do so, the bond amount can be used to complete the subdivision project appropriately. Even though they're actually a type of license and permit bond, contractor license bonds are often mistakenly grouped in with contract bonds since they're used by construction professionals. Contractors must purchase these bonds before they can receive their contractor's licenses with a state, county and/or city. These bonds ensure that a contractor will follow all applicable licensing laws and regulations.